Blue Sapphire is one of the most spectacularly precious gemstones. 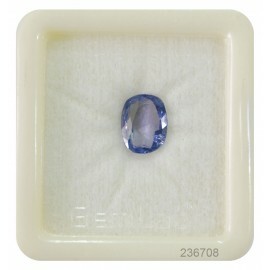 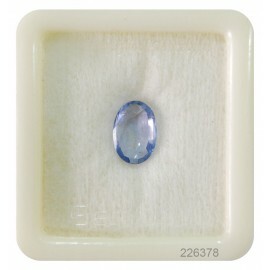 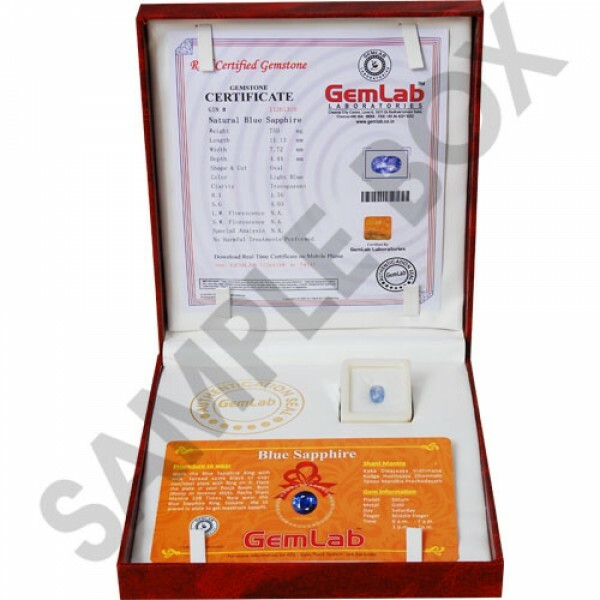 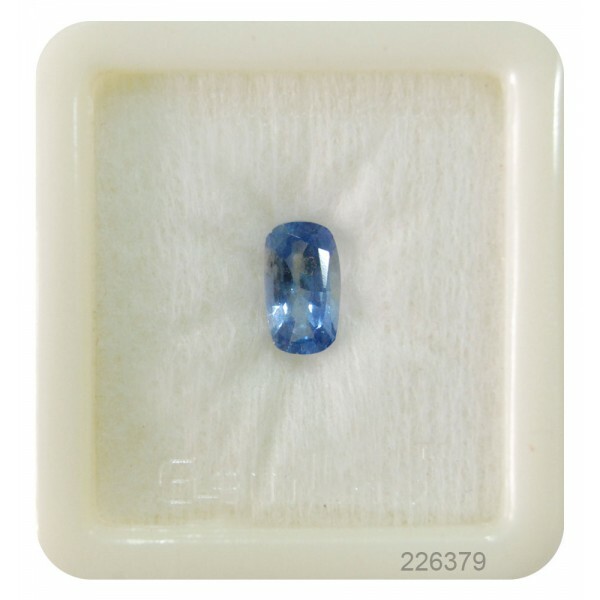 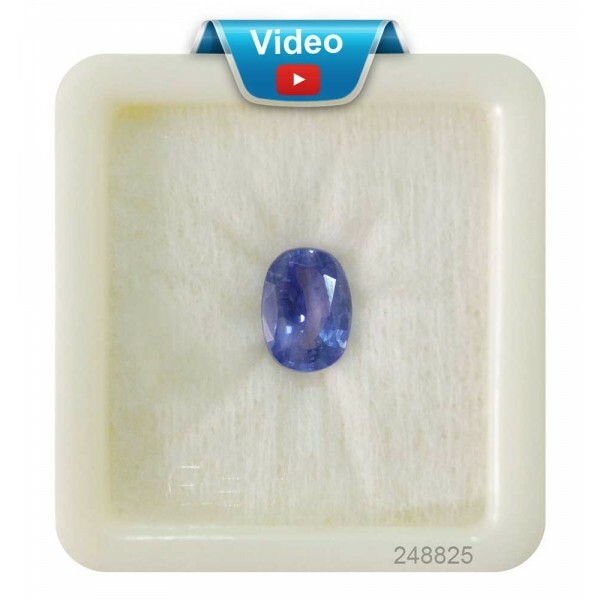 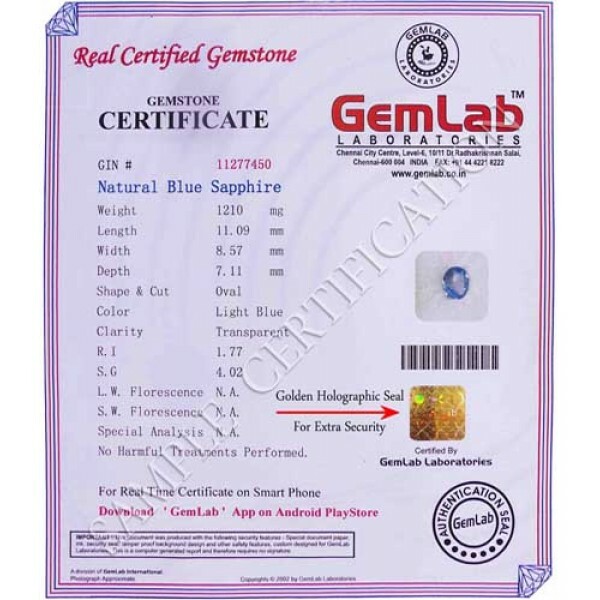 Blue Sapphire (Neelam) is the gemstone ruled by Saturn. 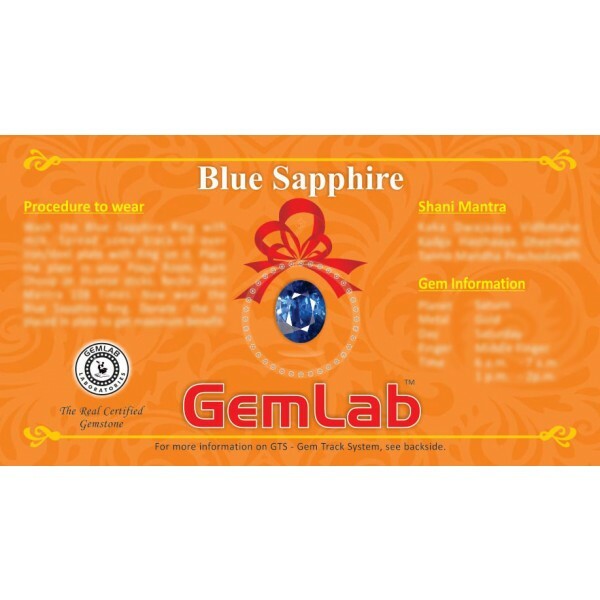 Blue Sapphire has the power to balance the Sahasrara chakra/crown chakra. Sapphire, in all its celestial hues, is a stone of wisdom and royalty, of prophecy and Divine favor. 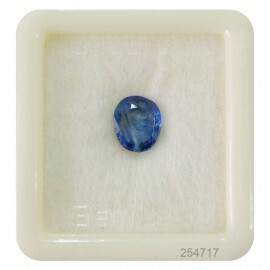 Blue sapphire is the birthstone for November month born people.